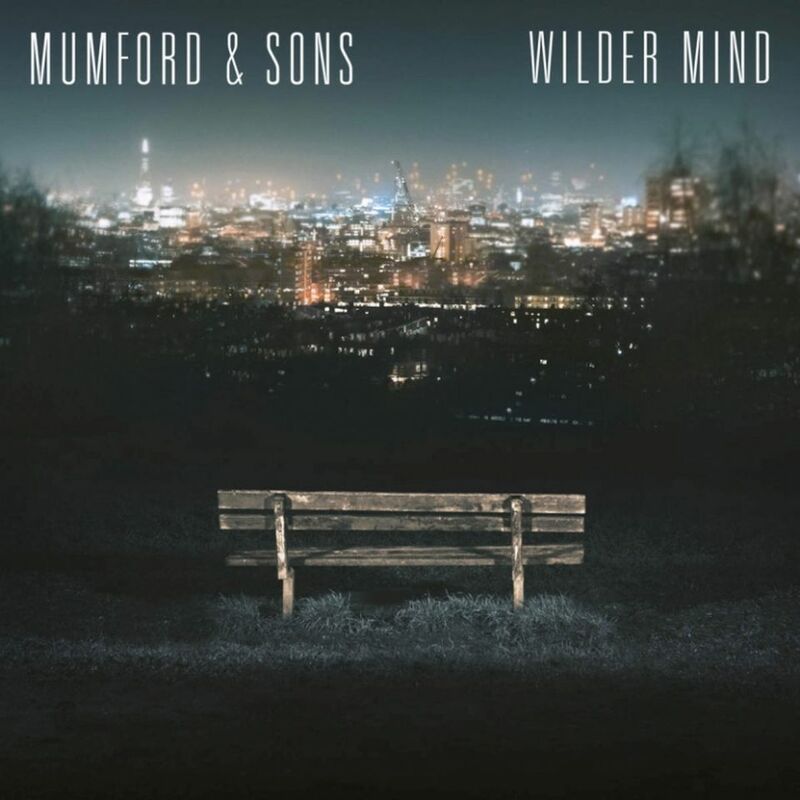 As you probably know, Mumford & Sons’ highly anticipated 3rd studio album Wilder Minds came out last week. They ditched some of the folk instruments and went with more of a mainstream alternative/indie-rock sound. Did they want to go more mainstream? Pressure from the record label? We can speculate for days on the reason. Personally, I like this new album more than the first two…combined. Even though I love the genres this band falls into, I never really considered myself a big fan of the band. I LOVE some of the new songs from this new album though. This album is making me a fan. I do still consider, however, that their two best songs are from their 1st album (see top 10 Spotify playlist below). I am really anxious to hear your opinion of this album. What do Mumford & Sons fans think of the change in sound and new material? What do non-fans think and do you like them more now? “The Wolf” might have grabbed the Song of the Week nod this week since as of this writing it is only one of two official singles from the album, but I really do believe that track 7 “Snake Eyes” is by far the best song on the album and is officially my favorite M&S song. Scroll on for some awesome live videos the band shot to promote the album, uniquely. Want to hear more Mumford & Sons? Here is Music Trajectory’s Spotify playlist of their best 10 songs. Interesting new sound from Mumford & Sons — like it! Can’t beat good musicians that have something to say.